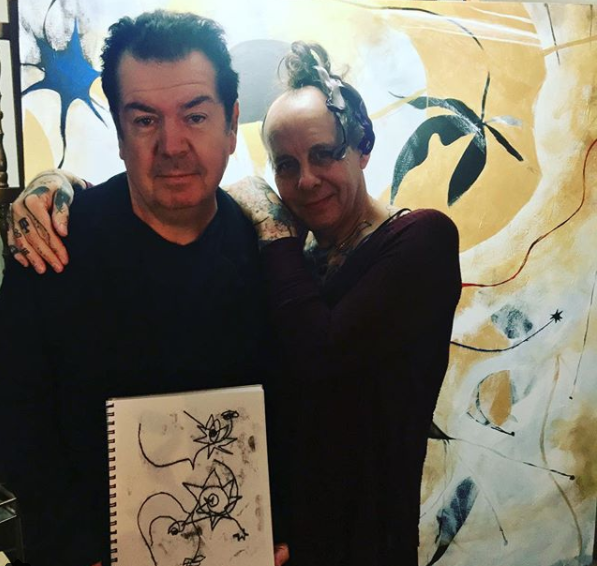 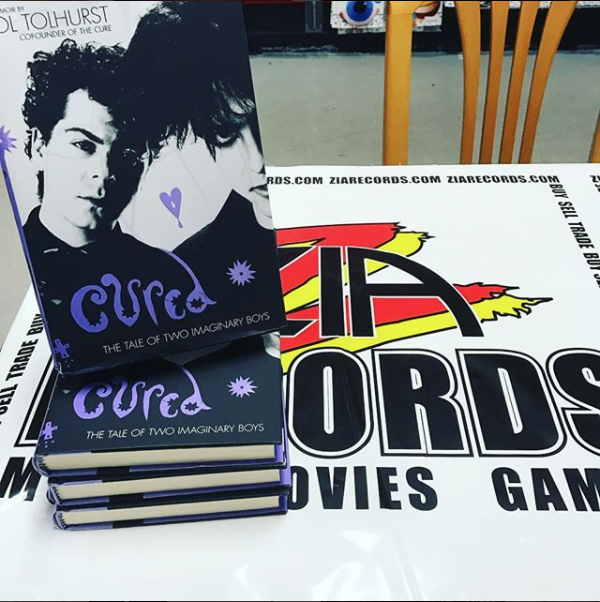 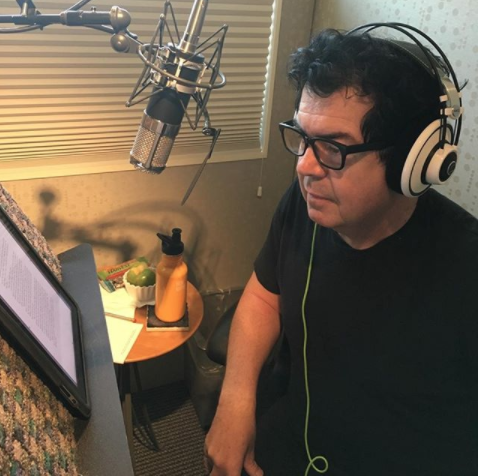 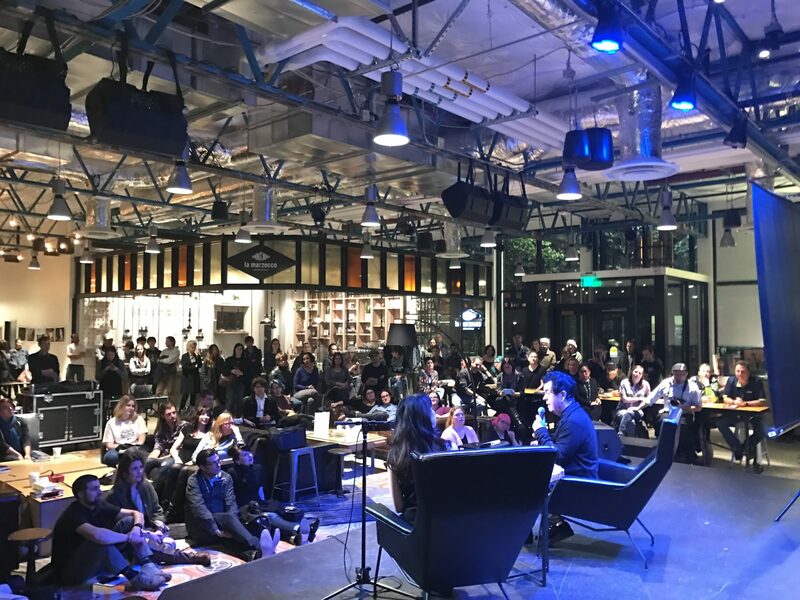 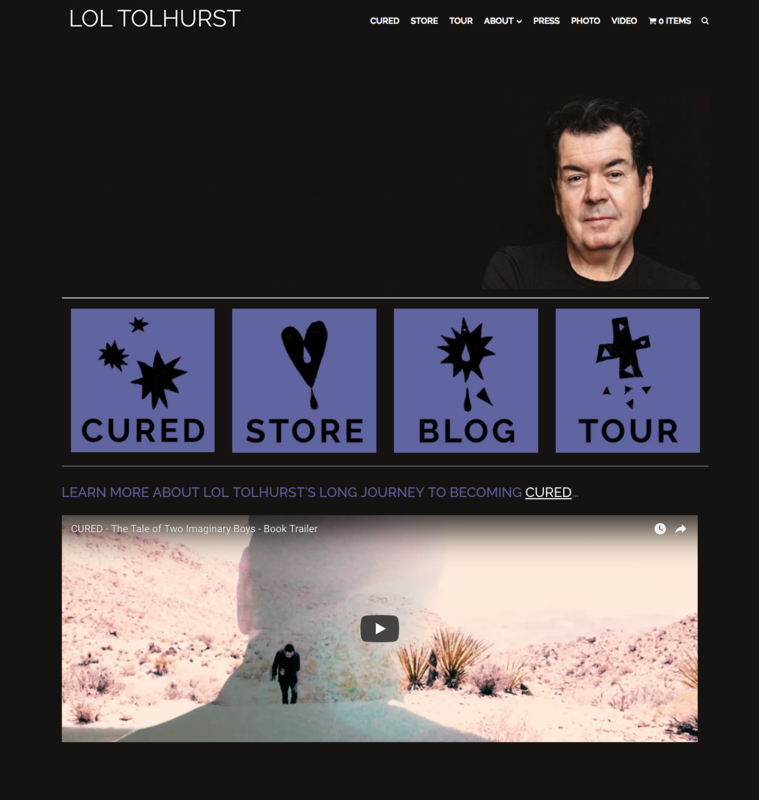 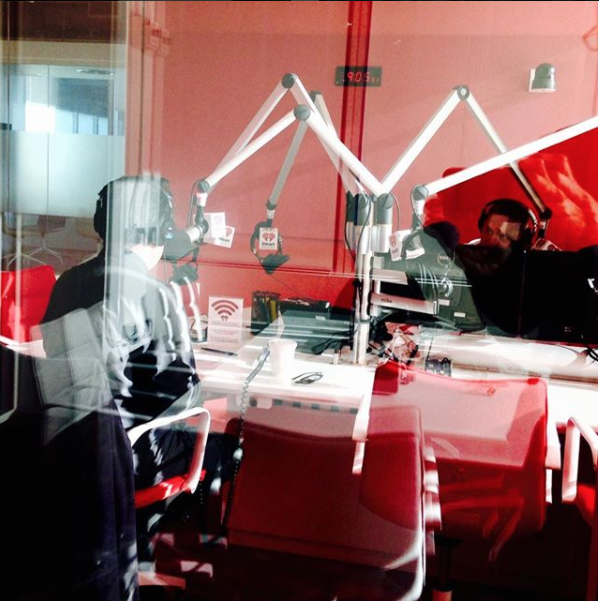 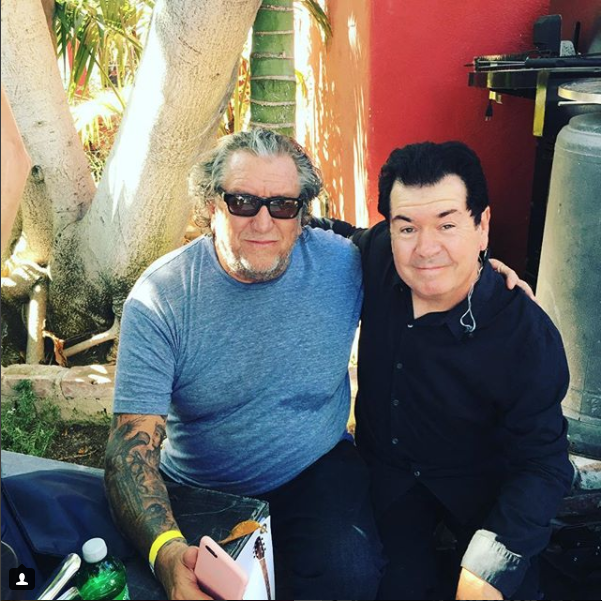 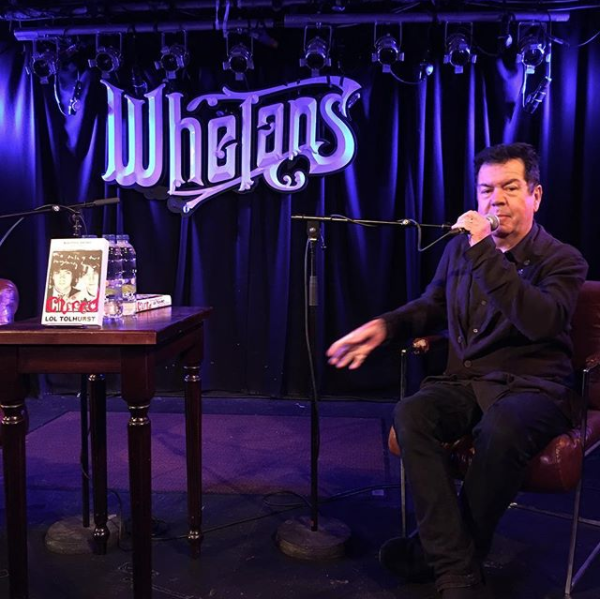 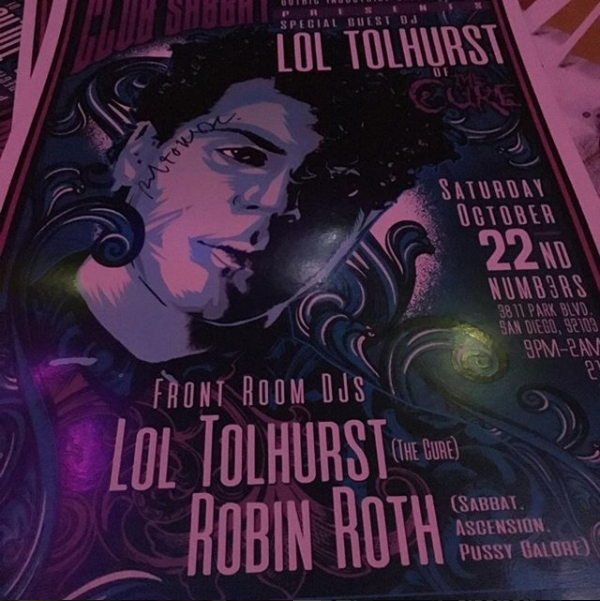 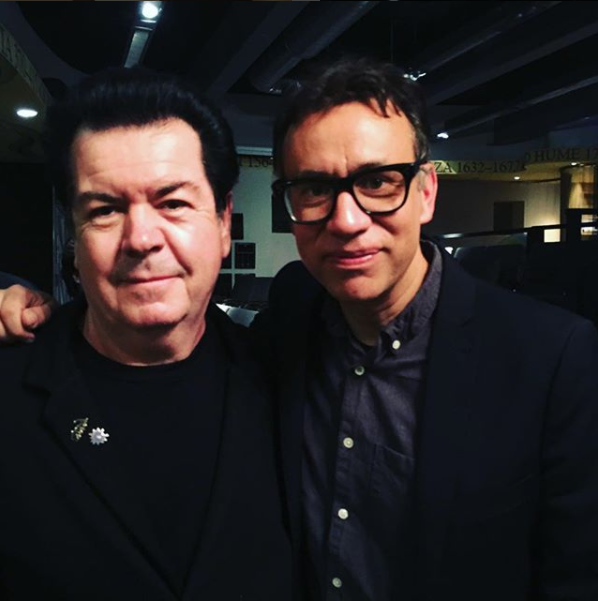 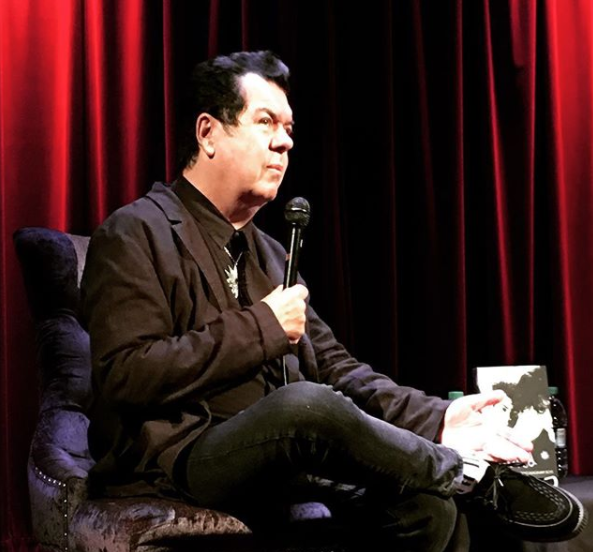 When Lol Tolhurst completed his insightful insider memoir Cured: The Tale of Two Imaginary Boys, he turned to Chemistry Productions to help create an innovative branding, marketing and merchandising campaign surrounding the book’s simultaneous 2015 publication on both sides of the Atlantic. 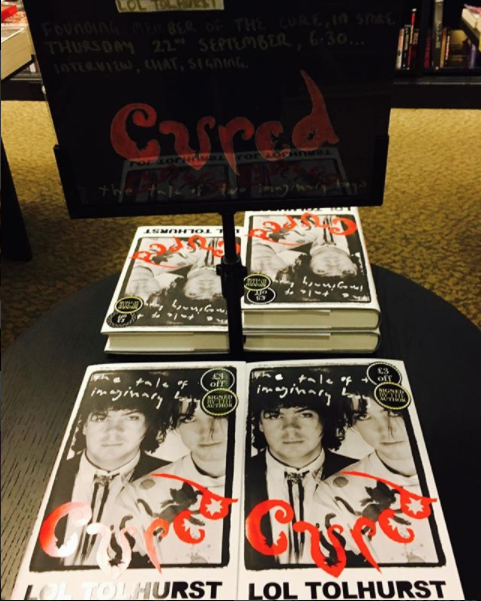 In concert with traditional publicity efforts provided by Da Capo Press in the US and Quercus Books in the UK, Chemistry helped create and execute a strategy designed to self-finance, book and execute a 30-date promotional tour focused on music cities, mount an exhibition of the original cover artwork created for Cured by Lol’s former bandmate Pearl Thompson, and establish a new digital footprint for Lol as an author, one which could be re-engaged for the additional books and projects already underway in Lol’s mind. 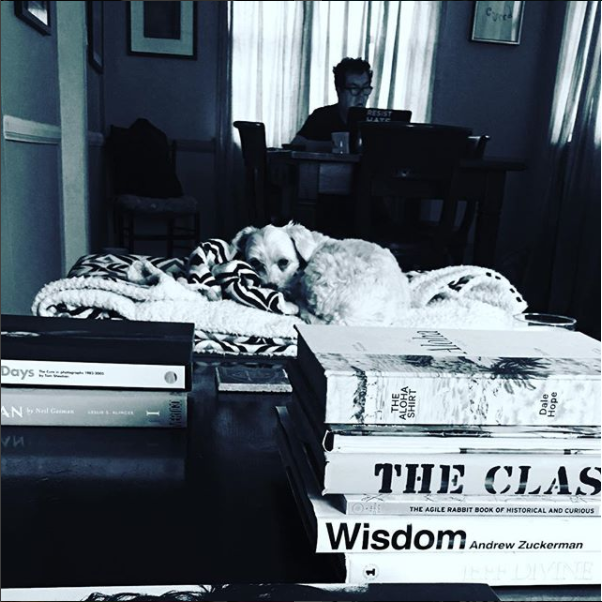 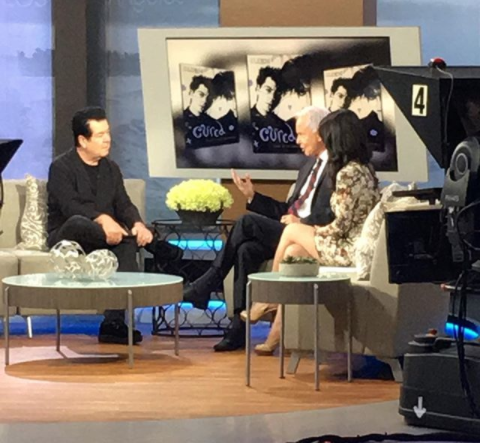 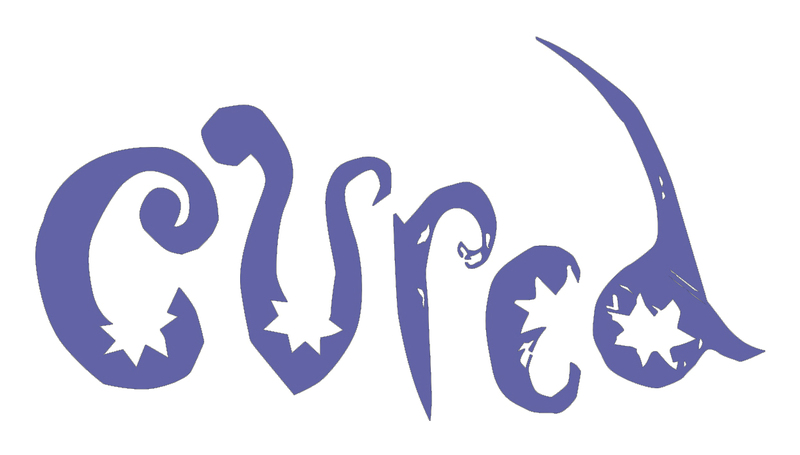 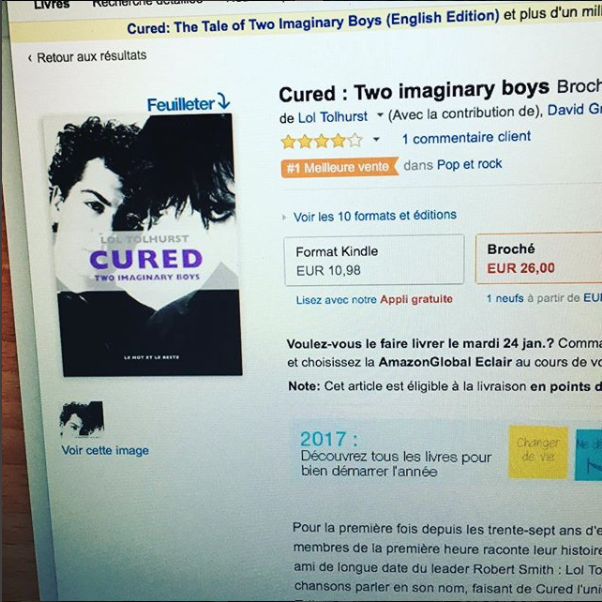 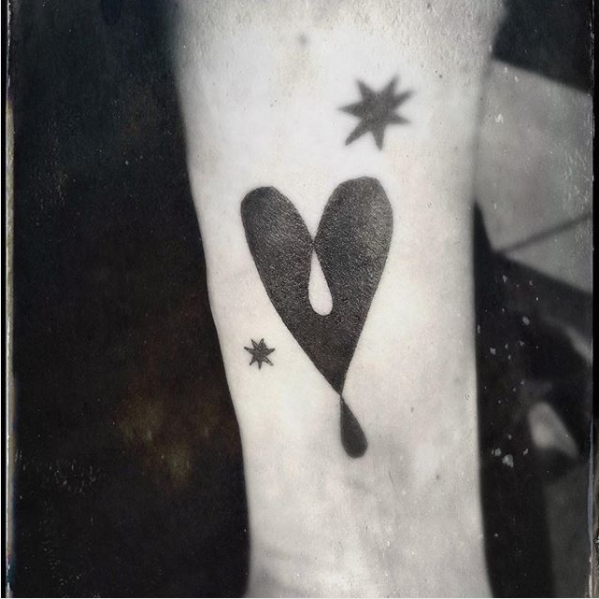 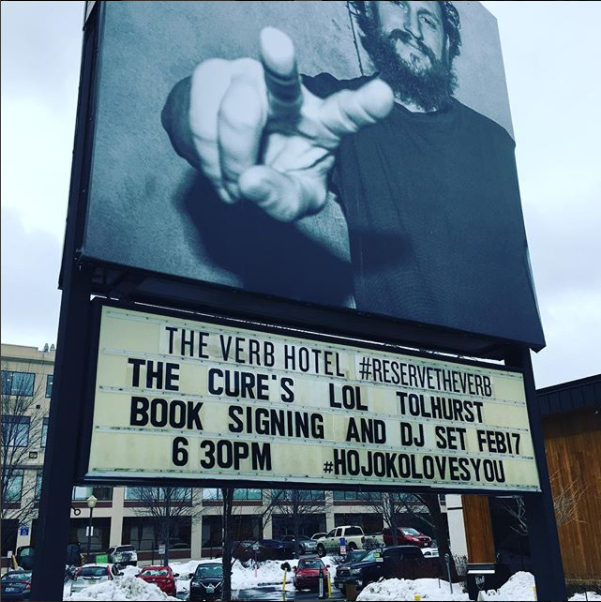 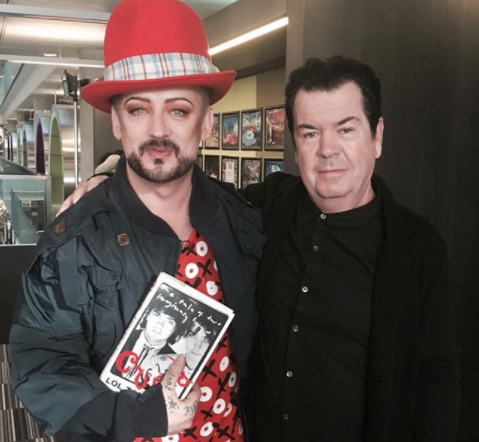 The campaign was so successful that, as of early 2018, new editions of Cured have been translated and published in French and Finnish (with Spanish up next), the book is in negotiations to be adapted for the screen, Lol’s social media following stands at 20,000 (and rising), while the original 30 tour date plan ballooned to more than 100 Cured events (all expertly managed by Chemistry partner Marjy Taylor) stretching across America, Canada, England, Ireland, France and beyond.